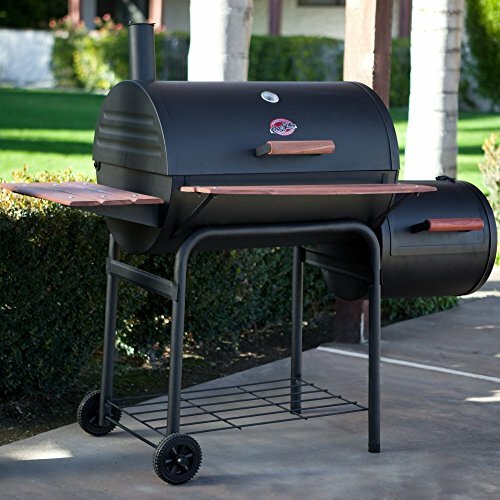 Infuse your meats with delicious mesquite, hickory or any other smoked flavor with the Smoke Vault 18″. 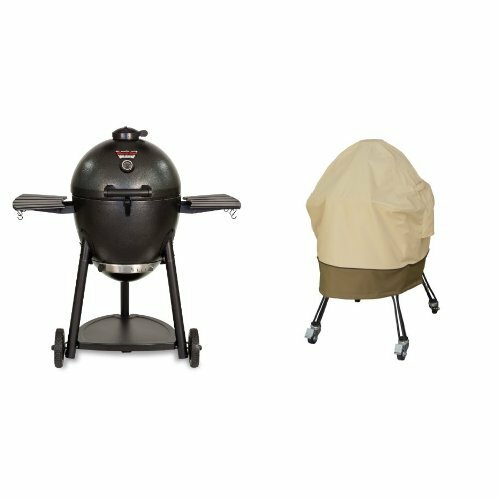 This simple system will empower your food with the most appetizing smoked tastes that can’t be experienced any other way. 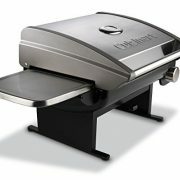 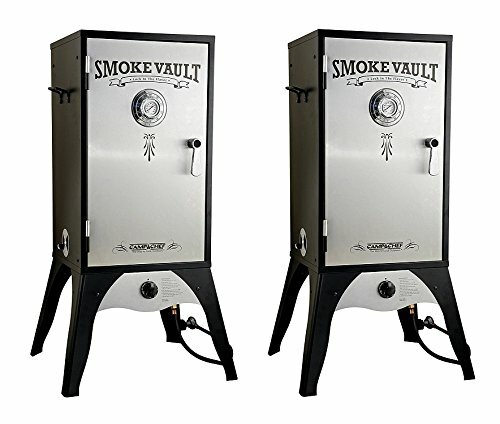 Use the Smoke Vault for a variety of foods from ribs, to salmon and even baked pies or breads. 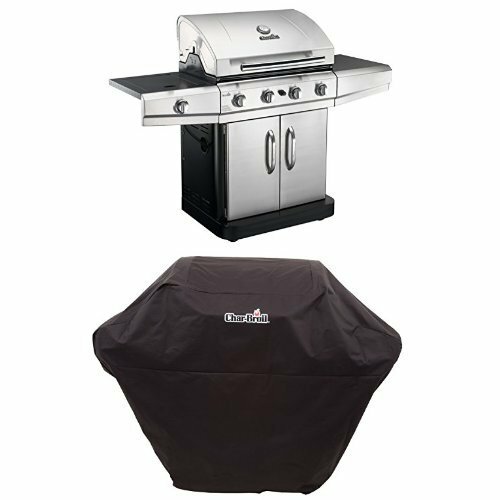 Fully adjustable heat control heat-control dials, three damper valves, and a door thermometer will help you control internal temperatures. 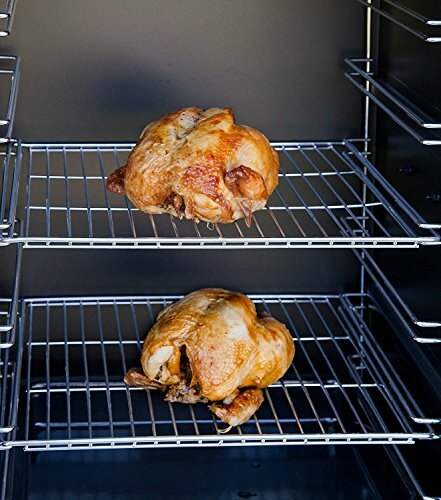 Cooking temperatures can vary from 160° F to 400° F. The heavy-gauge steel wood chip tray and water pan create smoke and keep your meats moist. 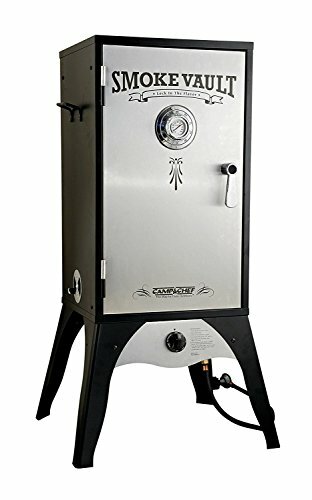 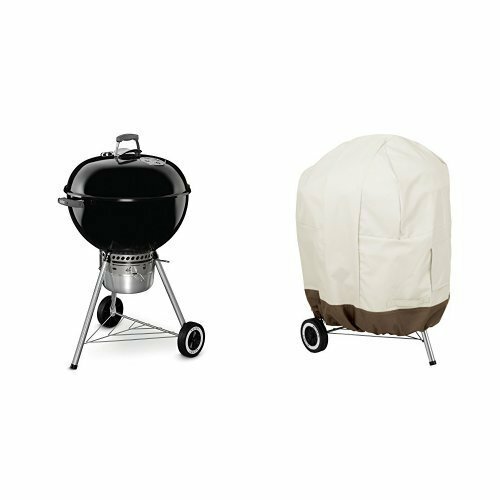 If smoking meats is a new way of cooking to you there is no need to worry; cooking tips, ideas, and recipes are included with this smoker to help you get started. 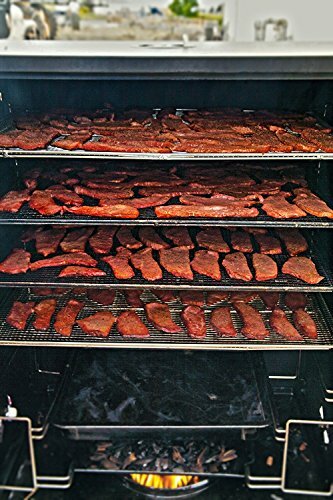 Use the Smoke Vault to lock in your favorite flavors.